Which Industries should Hire an SEO Agency? Home » Which Industries should Hire an SEO Agency? 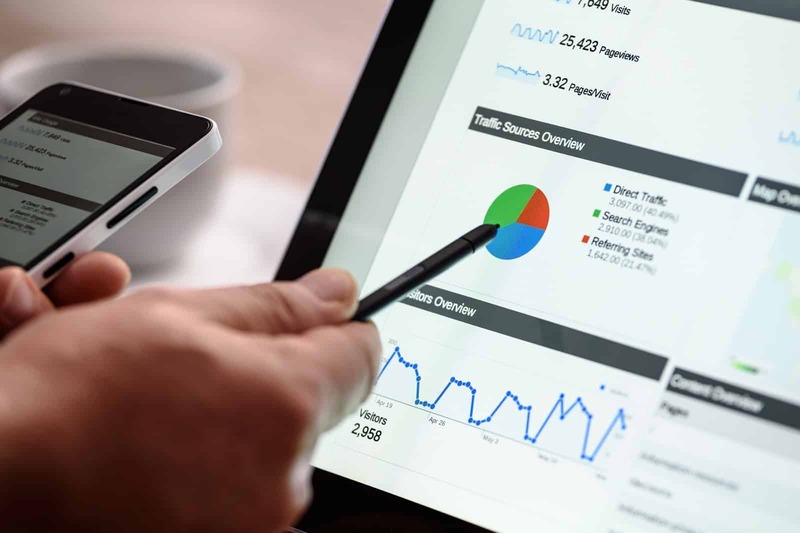 Most businesses, barring a few exceptions – to be discussed later – could benefit from the services of a reputable SEO Agency. If you are running a business, it means that you are selling a product or a service. It follows that an end consumer or your competitor might be actively searching for it. For a business, SEO can make sure that your customers know where to find you. If you haven’t yet allotted a budget to SEO, then you need to get started. The SEO game is going to be completely changed this year. If you want your website to draw customers towards your business, then you need an effective SEO Campaign. More than 90% SEO professionals state that 2018 will be an SEO-positive year!Certain businesses stand to receive the highest ROI, if they utilise the services of an experienced SEO Agency. If your business is a part of such an industry where you have a high transaction value and profit margin, then an SEO Campaign is a must. An SEO agency can be of immense help for businesses offering professional services, such as accountants, financial planners, and IT consultants. Think of your website as a welcome mat and a lucrative way of attracting potential clients. 80% of those clients won’t be making purchases before they have done their online research. That means they will be heading to your website to understand if the services you provide are the ones they need. They will do their homework before they invest by reading any reviews to determine the quality being provided. 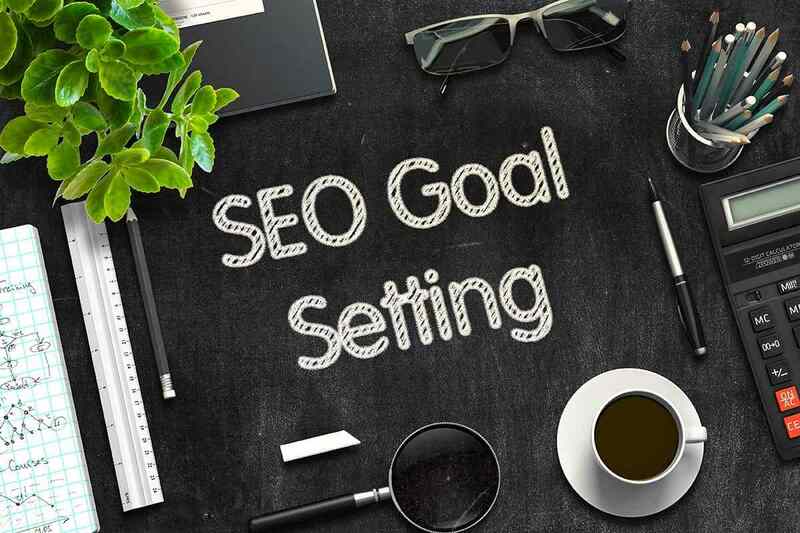 But, if you do not have SEO performing optimally – directing them to your website – in the first place ceases to be an opportunity to begin with. Depending on your industry the right SEO Agency will use local SEO practices to target the customers located closest to your office or practice enhancing the likelihood of local businesses engaging your business. These new buyers may be first time users of your services or simply moving away from your competitors and seeking a reputable alternative. SEOs earned $1,670/month on average last year. An SEO Agency as part of a larger marketing mix effort, could mean the difference between such businesses staying afloat or not. That’s because there are already countless constraints on small businesses and startups. For instance, they are just starting to build their customer base. They have to do that while staying within their budget and relying on limited resources. Even their target audience doesn’t form too big a pool. SEO is perfect for them because it is highly cost-efficient and doesn’t need a very large initial investment. While this would mean it goes easier on their budgets, it also leaves room for the business to grow. Additionally, this could give the small businesses an advantage over goliath competitors. When used smartly, SEO can target smaller niches even when the two play in the same field demographics. Search professionals work on about 8 different SEO projects in a week. Businesses offering repair and renovation services for homes can benefit greatly from local SEO solutions. If a customer is looking for someone to get their fridge fixed, they will be looking for a local service. Therefore, the business might see an increase in their leads with local SEO. An experienced SEO agency would understand that, while one of your technicians who is using the internet as their SEO guide might not! 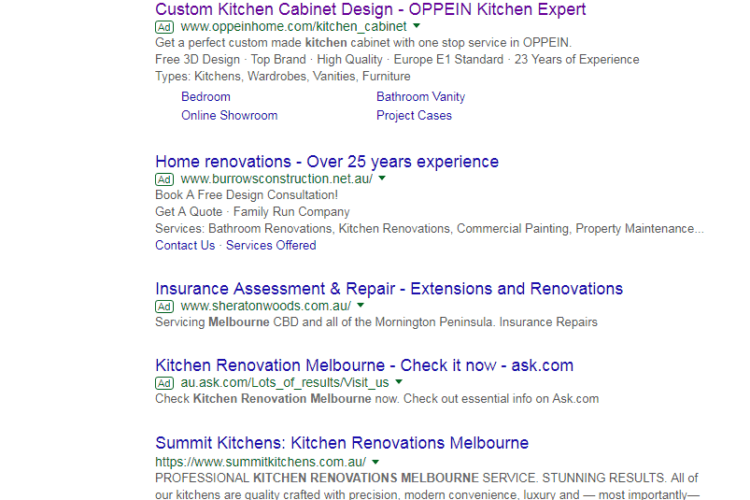 It is important that their website shows up on the first page of Google search results when someone searches with the terms kitchen renovation melbourne. Otherwise, their prospective customers won’t be able to find them and heads over to the competition. An SEO Agency can also provide software-as-a-service (SaaS) companies with an advantage. They only have one way to catch leads and that is through the internet – they need a good flow of web users inbound to their websites. That means businesses just starting in this part of the industry can’t depend on traditional advertising to bring in clients. Their scalability and the problem solved by their software could make them extremely popular. That is, provided they can learn how to use SEO as the lucrative strategy it is. It could be the way to driving more people towards their website. The more visitors who find their way there, the more people there will be trying their product. Therefore they too need SEO to place them where the potential buyers are actively searching for a solution. SEOs can cost you as much as $100-200 on an hourly basis. Believe it or not but dentists, physicians etc. 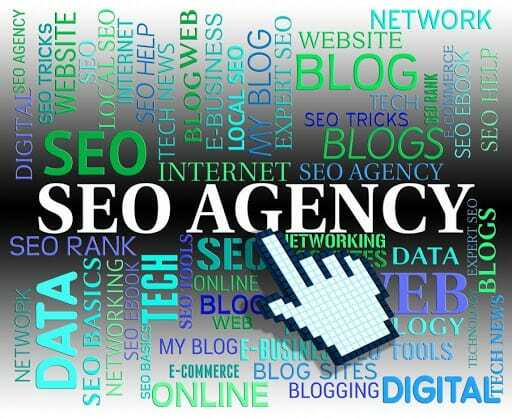 could benefit from the services of an ongoing campaign by a reputable SEO Agency. Think about it: when you think of going to the dentist, outside of word of mouth, would you look for a local service or someone situated away from your location? Then there are the people who might have recently moved to a new place. Leaving their family physician behind would mean they will rely on Google to search for a new one. This is where local SEO can help you get an edge over your competitors. About 60% in-house SEOs spent more than $1,000 on marketing every month of last year! There are separate algorithms for local and national searches – easily confirmed with a local search as opposed to one on a national level. A local search would require you to use a keyword that is location-aware or geographically-specific. Look above the organic search results and you will discover three additional entries. For an experienced SEO Agency, those entries mean three more opportunities. Therefore, they won’t target local SEO as they would national SEO. Through good SEO, they can help your site appear on one of those three slots. The result would be enormous visibility without having to compete with any competitors on the national level. Can you imagine a strategic opportunity better than SEO for a business that is exclusive to a local population? Podcasts are one the fastest growing medium for content in Australia. Valued content can get you a sweet backlink. An SEO Agency has been proven to be of immense value for businesses in the legal sector. As in the case of medical professionals, many legal practices depend on clients from their local area. This also gives them certain advantages though. For instance, they won’t necessarily have to compete with larger law firms on a national scale. Additionally, most businesses offering legal services will be specialised in one key area. This means they can target fresh keywords to gain a competitive over other businesses. 40 percent adults use voice search daily, making its ratio grow much faster than that of type search. According to a recent study, almost 80% of the Brits were using the internet as their booking agent. Just a few years ago, the percentage used to be less than half than it is now! What does this mean for the businesses in the travel industry? It means that the internet does have an impact on the travel sector. Therefore, the focus of these businesses must be shifted to what is happening online. An SEO agency can help target a large number of keywords – and their variations – without breaking the bank. For instance, if you think the keyword, hotel reservation is a good idea, then also include hotel booking, Melbourne hotels, best hotels in Melbourne etc. 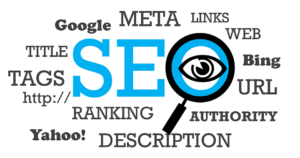 Through SEO, you can make your website more easily visible to the right customers. A Local SEO Strategy will let you fine tune the pool of targeted audience even further. 28% SEO professionals will be looking to switch employment this year. An SEO agency can be a valuable tool for businesses that have locations in different areas. Again, local SEO ensures the right prospective customers find the right branch or business unit of the company to be serve their needs. In turn this enable business located at a specific place to advertise specifically for their location. Deals that are offered only at one store or sales that are locally optimised draws attention for the right audience. 37% marketers consider visual marketing crucial to their business. Which Companies Should Consider an Alternative to SEO? Any SEO Agency worth their salt will tell you, an SEO strategy isn’t a cure-all. Therefore, there are businesses that do not get the same ROI by using it as others do. Of course, that means they should spend their money trying out the other digital marketing services. SEO should be considered a great marketing tool right up to the point it isn’t. For such businesses, their money would be better invested in other channels. By 2021, more than 80 percent of all traffic on the web will be for videos. Hiring an SEO Agency becomes a no-go when SEO isn’t giving you a good ROI. Just as you would experiment with different forms of marketing and advertising, so you should be doing with SEO. A good strategy would be one that ends up making more than what is being spent on it. Therefore, for businesses that sell products with a low margin for profit, SEO might be costing them more than it is bringing in. 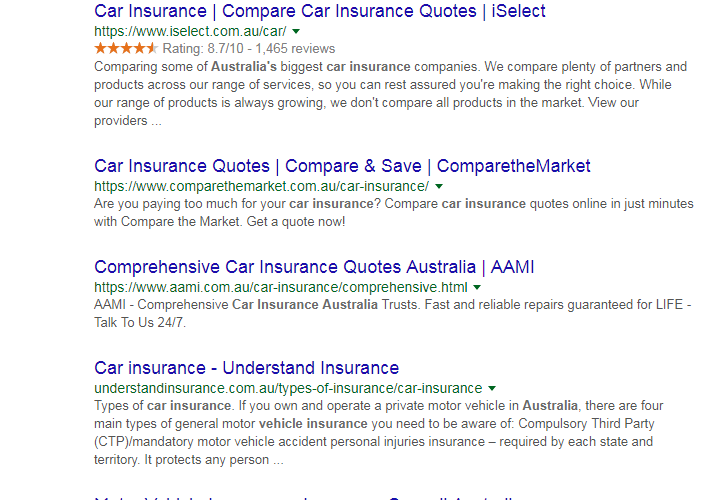 Close to 30% of Google’s search results feature a snippet. A snippet could have a significant impact on the click through rate of the search results. The services of an SEO Agency aren’t likely to do you any good, if you are a part of an industry that is completely saturated with a significant number of competitors who may have had an extensive SEO history in highly competitive niches. SEO won’t be a smart idea in industries where competition is too high. In most countries, insurance would be an example of such an industry. It is so crowded an industry that there seems no sense for most insurance companies to even begin competing. Yes, people still search for it, using relevant keywords. However, in this case, the odds won’t support you, especially if you use national SEO. If, on the other hand, your company has allotted a large budget to be spent on SEO, then the investment may be worth considering. This might be possible for large insurance firms but not for small agents based locally. They won’t have the same marketing budget that most big national insurance companies would have. Even in such situations, if your business does not have the money to spend on other more expensive marketing avenues, there are options. Local SEO that targets the people in a specific area might get much better results. For a large proportion of insurance firms, business would come from local clients. Sites taking longer to load – more than three seconds – would have lost 40% of their visitors before they are done loading. However, good SEO is more than the loading speed of your page. SEO should be a consideration for your business but should always be driven by cashflow, timeframe, competition and available budget and most importantly – ROI. In the end, it is all about the bottom line. If your business is a part of industry that stands to gain a huge advantage and generate a substantial ROI due to SEO, then you should consider it. If, however, you’re unsure as to whether SEO will make it worth your while, then find an SEO expert and have them help you. Whether you need to find out how competitive things can get in the SEO arena or something else, the expert should be able to guide you. Get in touch with one today!